Position Category: full-time employment which includes very attractive remuneration according to qualifications and expertise. 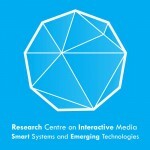 The Research Centre on Interactive Media, Smart Systems and Emerging Technologies (RISE) is a newly founded research and innovation Centre of Excellence in Cyprus designed to integrate academic research and industrial innovation towards sustainable fuelling of the scientific, technological and economic growth of Cyprus and Europe.  For further information about the Centre, please visit www.rise.org.cy. 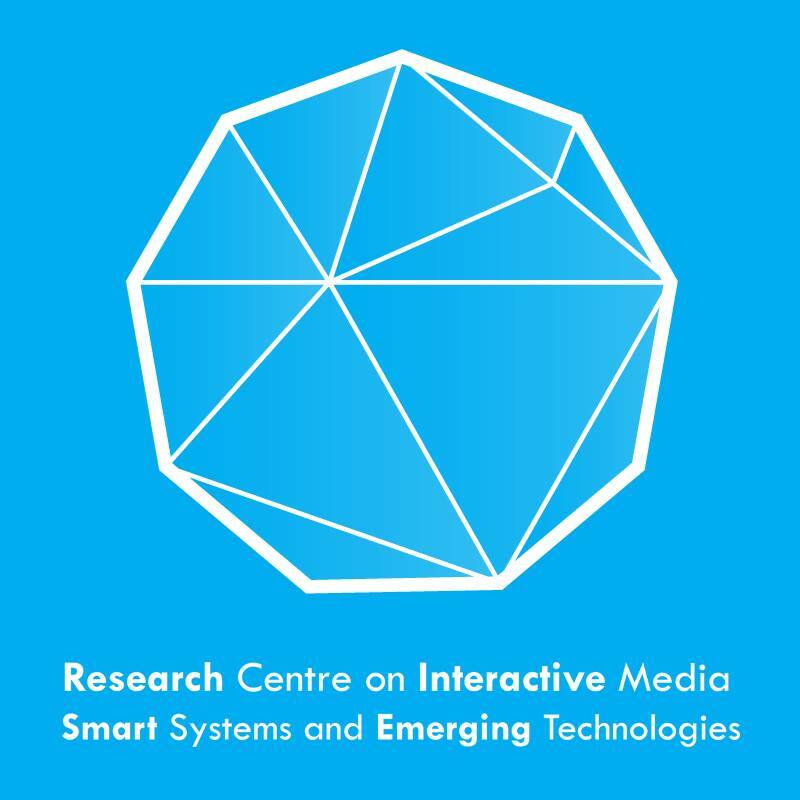 The Centre will conduct excellent, internationally competitive scientific research in the areas of visual sciences, human factors and design, communication, and artificial intelligence delivered by high-calibre multidisciplinary research teams. RISE will engage in knowledge transfer and innovation activities aiming to bridge the gap between scientific research and STEM-led innovation and entrepreneurship. The Centre is seeking Project Managers to join its fast-growing team of passionate and enthusiastic professionals. RISE is an equal opportunity employer and the positions are open to everyone, internationally. A very attractive remuneration package will be offered to successful candidates according to qualifications and expertise. The deadline for applications is the 28th of January 2019.